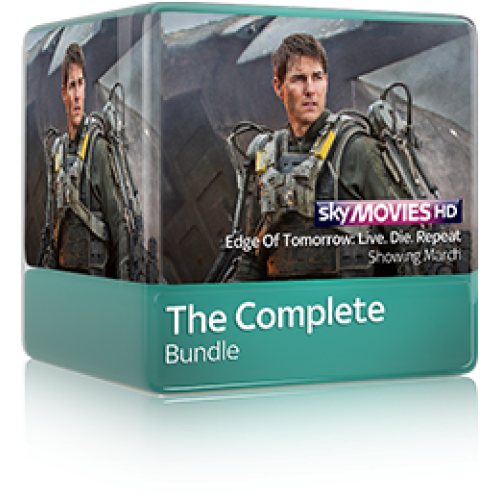 Enjoy Sky’s best ever entry pack with more than 35 channels of award-winning drama, new comedy, must-see series and more, from channels including Sky Atlantic as well as Sky1, Sky Living, FOX and Watch. 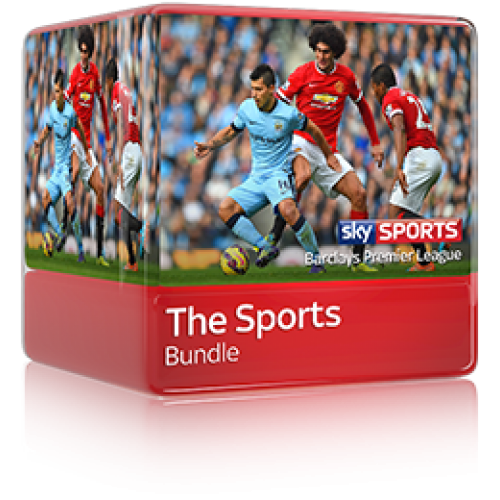 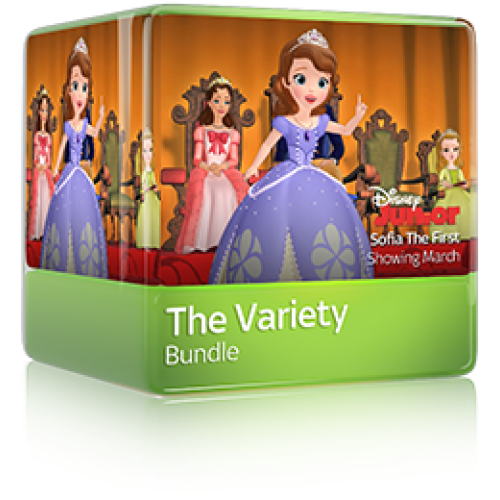 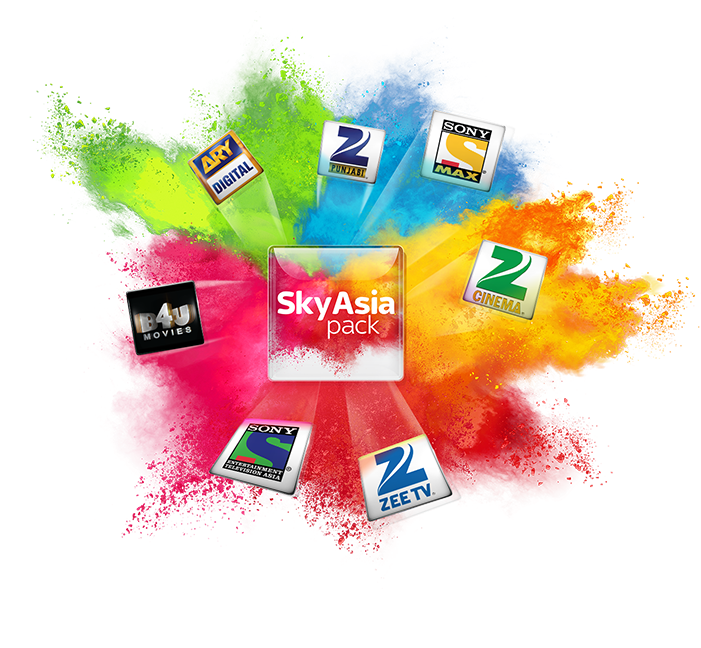 There are over 35 channels to choose from, and Sky’s best ever entry pack includes 7 of the 10 most popularly viewed channels on Sky. 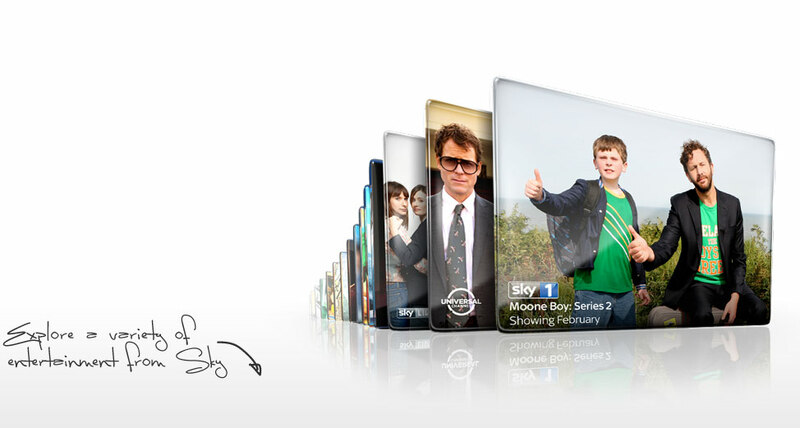 Other brilliant channels include Sky Living, FOX and Watch, while you can also enjoy 240 free-to-air channels including much-loved BBC and ITV.